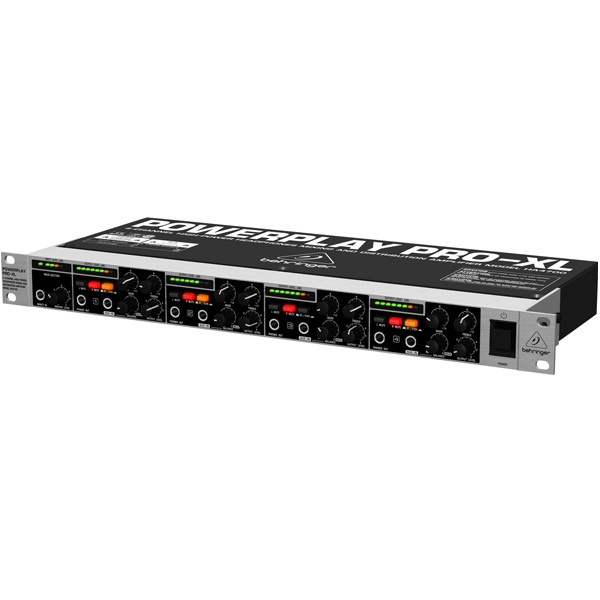 Four-way headphone amp with smafrt features. 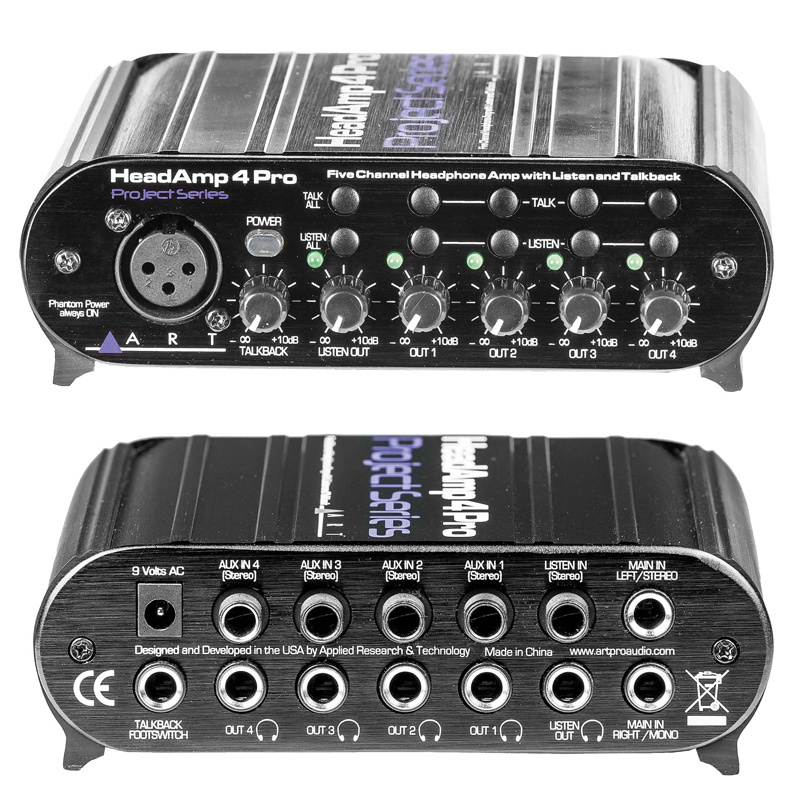 The HeadAmp4Pro has five stereo headphone outs, each with its own volume control. 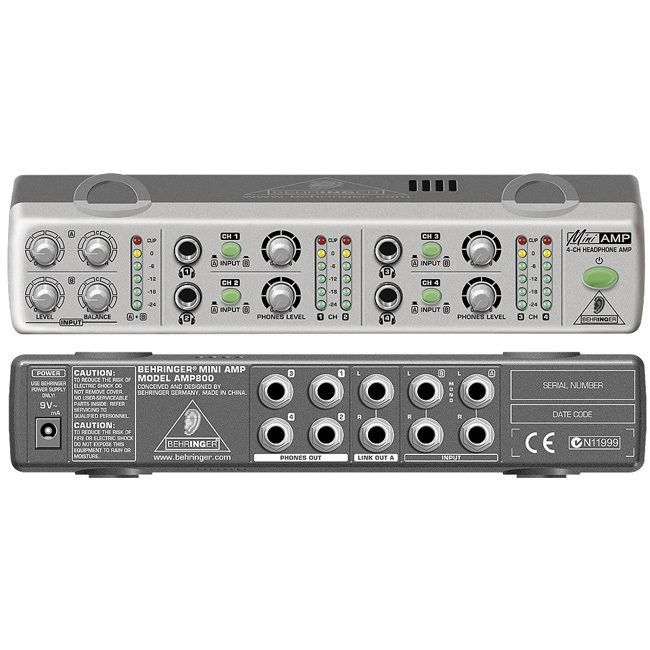 A separate footswitchable XLR input (with phantom power) allows instant talkback to any one or all of the connected headphones. 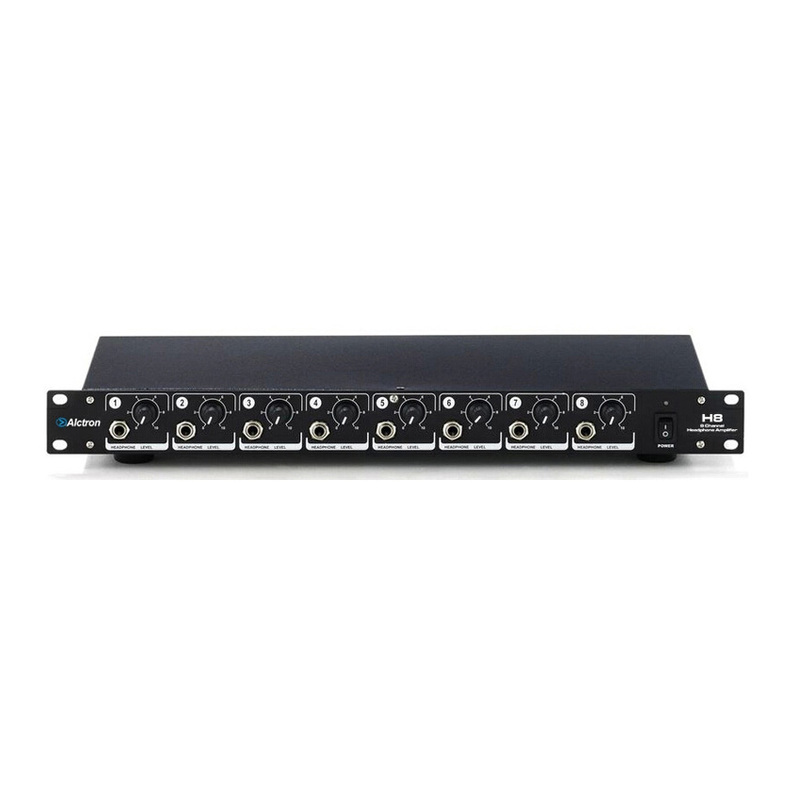 Input matrix allows the listener to audition any or all auxiliary inputs for maximum versatility. 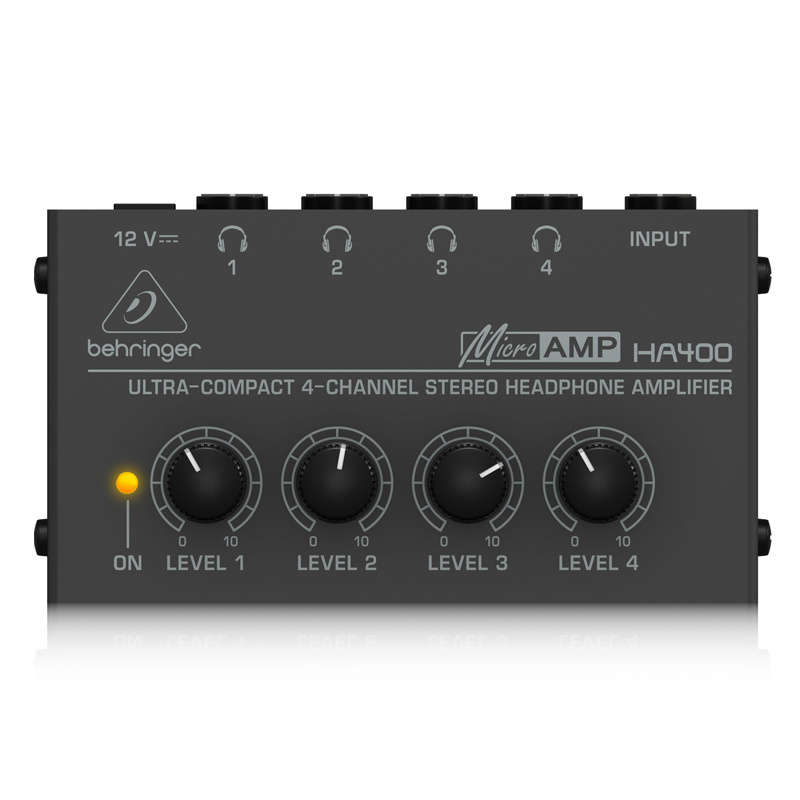 HA4 is a compact 4-way headphone amplifier from a DC power adapter power supply. 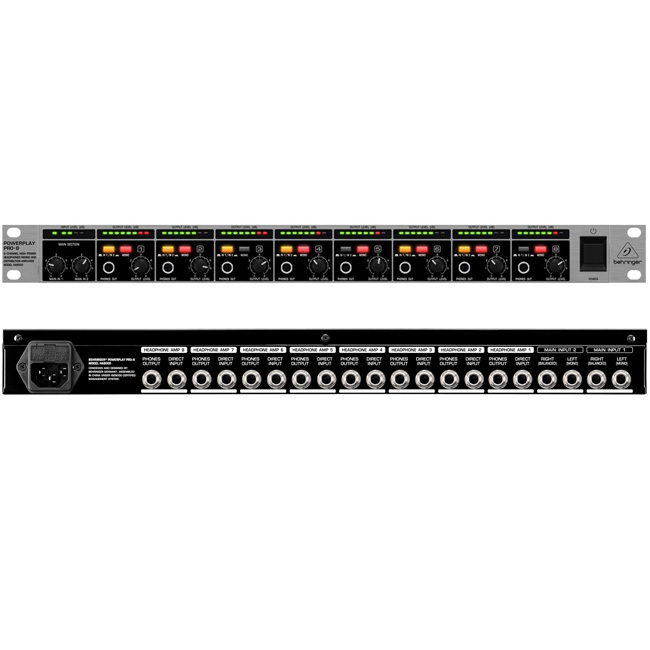 The biggest advantage of this product is that there are four channels can be used simultaneously, each channel with separate volume control knob, user can monitor the process more easily into Line regulation. 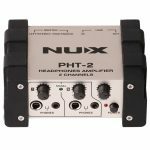 All the studio wants to have a more flexible headphone amplifier, and sometimes want to come out of the stereo signal mixer evenly distributed to multiple headsets, and sometimes you want multiple headphone signal can also listen on different channels, HA4 can be very a better solution to these problems is the ideal companion headphone listening. 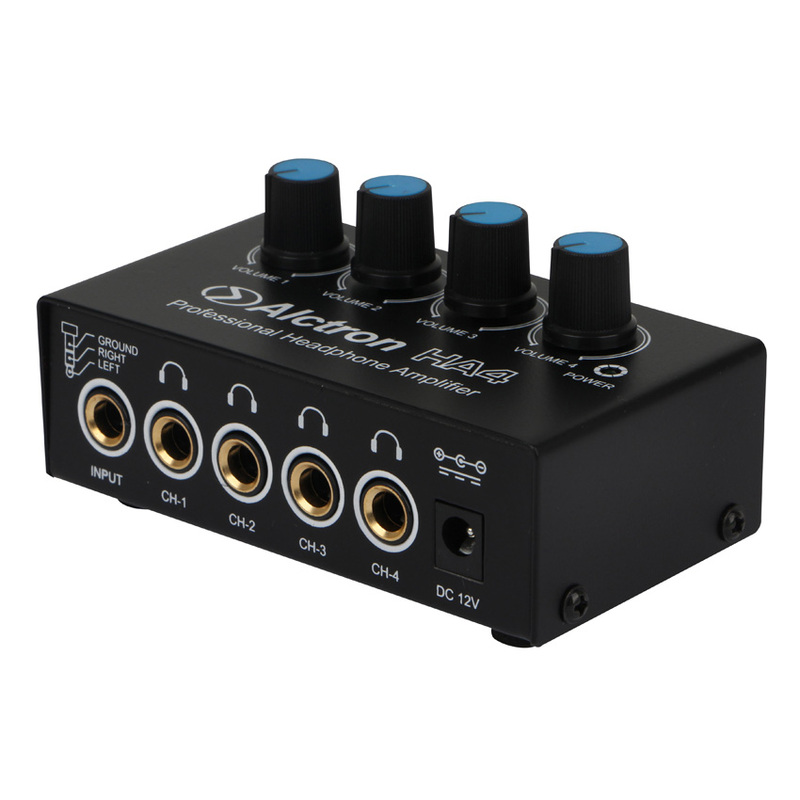 Alctron H8 is an ultra-versatile 8-channel Headphone Amplifier.It has A,B and C 3 sets of balanced stereo signal inputs.Each channel has the selector switch of Mono or Stereo.And it has 8 channels headphone output,each channel has the separate volume control which adjusts the level to both headphone and parallel line outputs.Three balanced, line-level input channels with capacity to distribute one input signal to all headphones or group the headphone outputs (depending upon input configuration) for monitoring flexibility.By virtue of the Mono/Stereo selector switches, one headphone can monitor 2 different Mono signal sources, it will meet all kind of monitor requirement.So it is a very useful equipment for stage or studio.